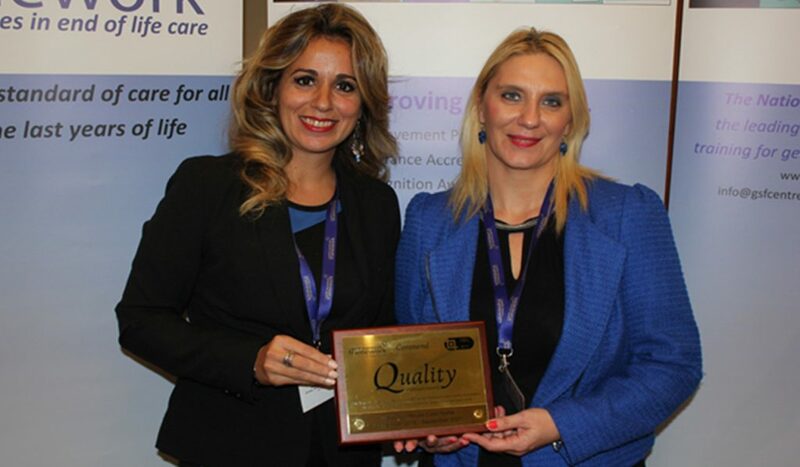 Water Mill House Care Home in Hemel Hempstead has just been awarded Commended status, in gaining the Gold Standards Framework accreditation for end of life care. The National Gold Standards Framework (GSF) is the leading training provider of end of life care for frontline health and social care staff in the UK. Its adoption ensures that residents with life-limiting conditions can live as well as possible right up until the end of their lives. We are delighted to have gained GSF accreditation in recognition of our approach to excellent end-of-life care. Our team are dedicated to providing comfort and dignity to residents’ at this difficult time, as well as emotional support to family members. 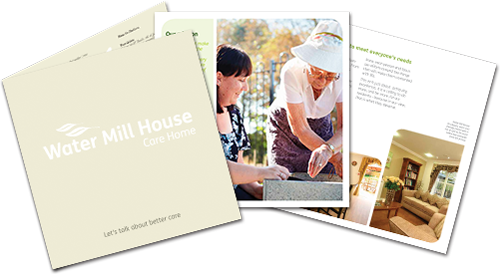 We are one big family at Water Mill House and our approach to care reflects this.